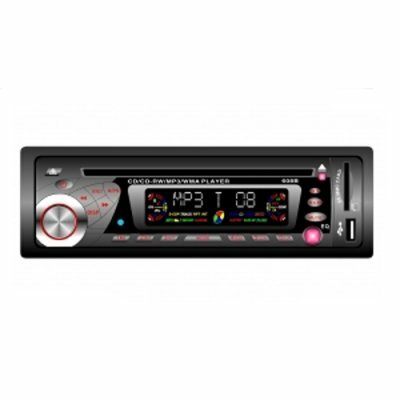 Successfully Added Standard ISO DIN Car Stereo CD Player - MP3 - SD MMC Slot to your Shopping Cart. This Product has a SD/MMC Card Slot and USB Media Player Function. Play your Audio CDs / CD-R/W, and supports MP3 / WMA Format. Combining great design, the latest technology, and high performance, this wholesale product will exceed your expectations. No Minimum Order Requirement.